Once you've entered the Fernbank Museum of Natural History, walk down the stairs (or take the elevator) and exit through the doors to get to the woods. Hours: Open 10-5 daily. Fernbank Forest closes at 4:30pm; WildWoods and the museum close at 5. MARTA directions: Take the #2 bus from East Lake or North Avenue Station to Ponce De Leon Ave NE @ Clifton Rd. From there, walk north on Clifton Rd. The entrance to Fernbank Museum of Natural History is on the right. 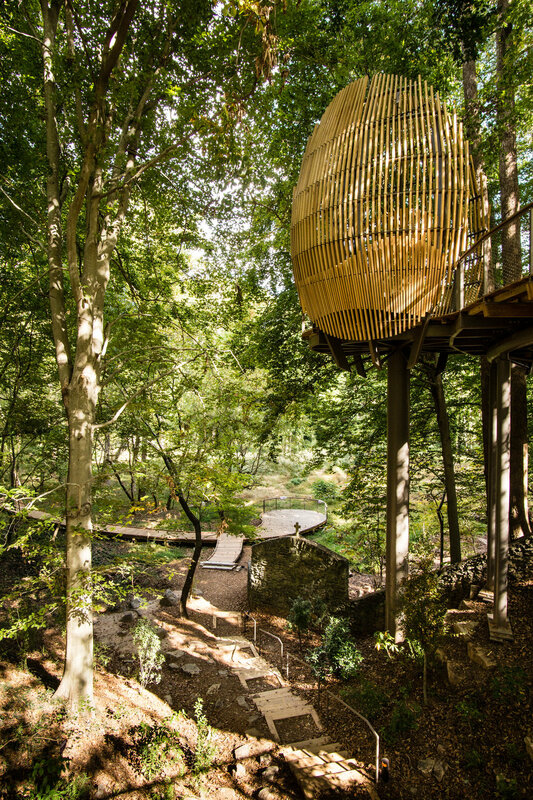 The woods are accessed through the museum. The walk from the bus stop is approximately 0.2 miles. Parking: There are two parking lots at the museum. Trailhead: Once you have paid and entered the museum, go downstairs and out the doors. The trails begin just outside the doors. 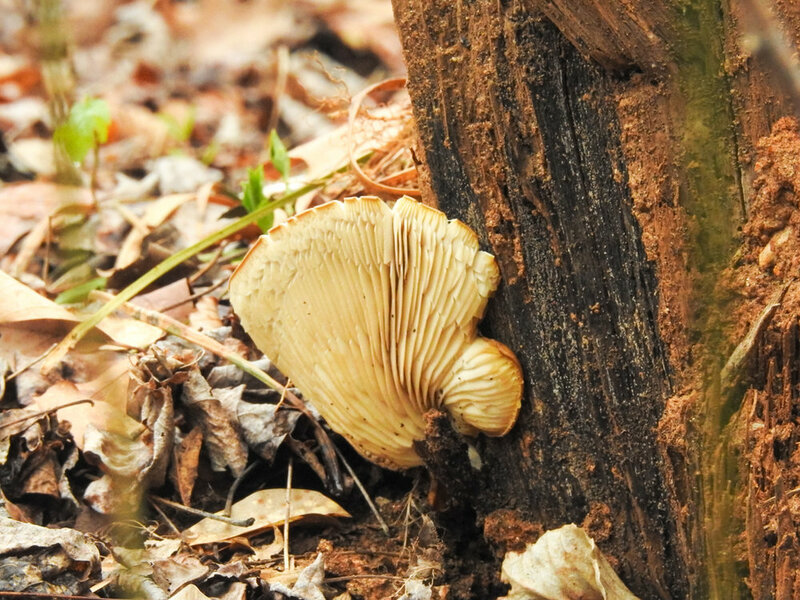 WildWoods is a new, outdoor exhibit of Fernbank Museum of Natural History. 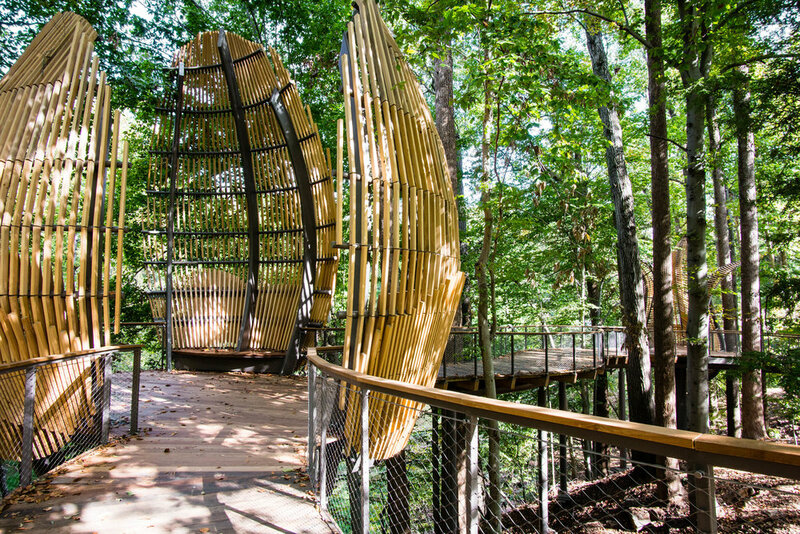 It features several hands-on elements, an elevated boardwalk, interpretive signage, and a couple of playground areas. In the 1930s, there was a landscaped garden here. A stone wall remains from those days. Just past the WildWoods area lies Fernbank Forest. 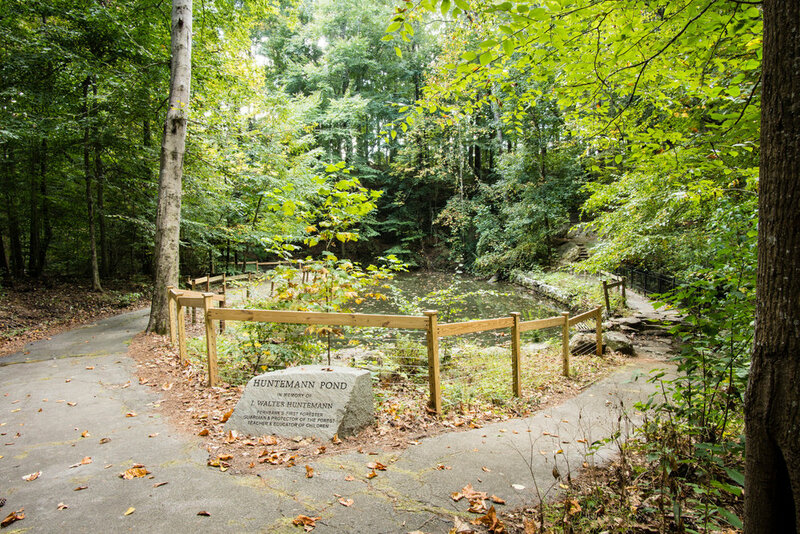 Until July 2012, Fernbank Forest was publicly-accessible. At that time, a lease ended, and the property was transferred from the Fernbank Science Center and the DeKalb County School District to Fernbank Museum of Natural History. In September 2016, it reopened for self-guided tours as part of Fernbank Museum of Natural History. Museum admission or membership is required for forest access. 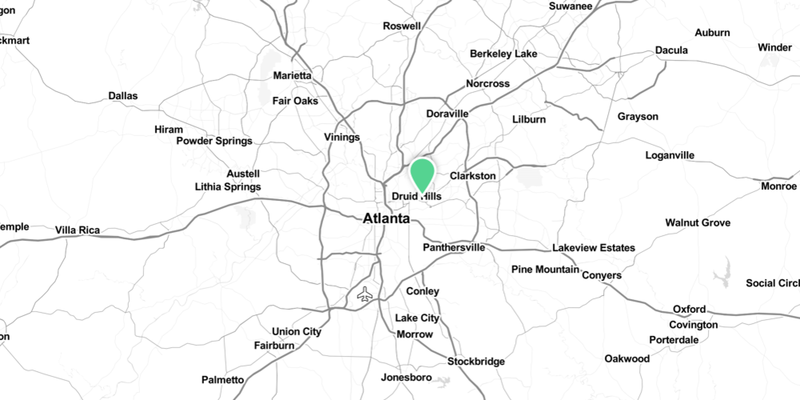 Fernbank Forest is an old-growth Piedmont forest, with large beech trees, tulip poplars, and 7 trees on Trees Atlanta's champion trees map. 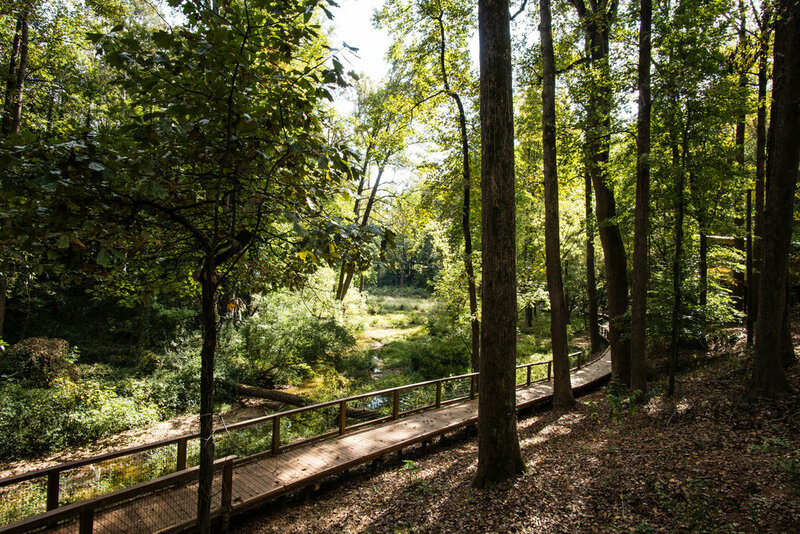 Some segments of the forest are very similar to Deepdene Park in Olmsted Linear Park, which is located nearby. 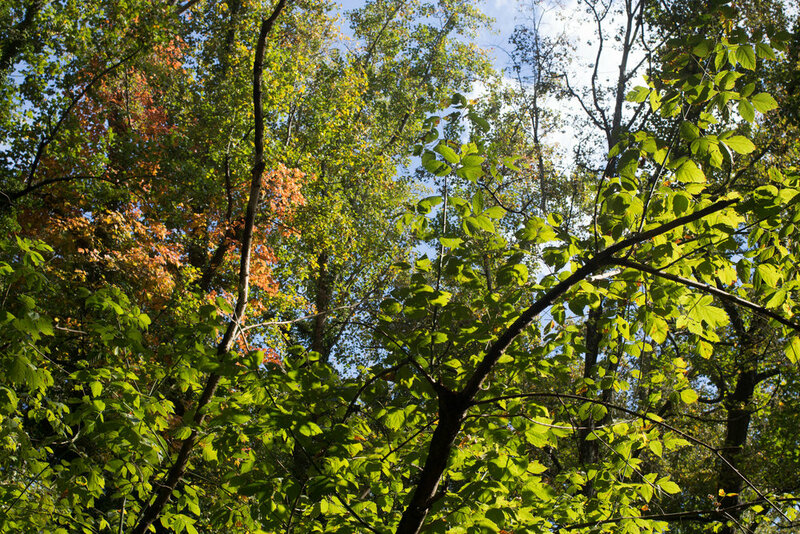 In the years while the forest was closed to the public, the museum restored the forest, removing invasive species. Restoration work continues.